The X16-2 is the next generation X6-2 using a digital 3-axis 16g accelerometer, a 500mAh rechargeable lithium-polymer battery, and a convenient push button switch to start and stop data recording. Data is recorded at user selectable rates of up to 400Hz at 15-bit resolution. 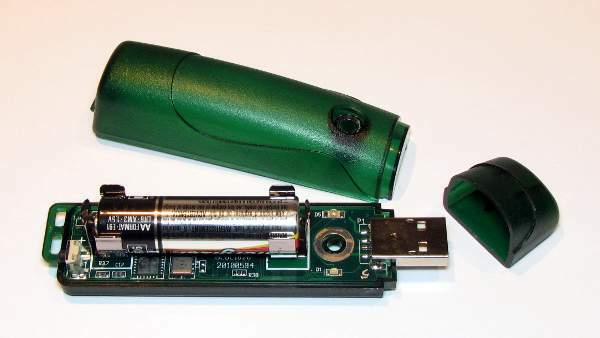 The X16-2 acts as a USB Mass storage device (like a USB flash drive) when connected to a personal computer. Data is stored as plain text Comma Separated Values (.csv), ready to be imported into any spreadsheet, word processor, or end user application. The B1100-1 uses a high precision digital sensor that makes the B1100-1 suitable for altitude measurements, vertical velocity indication, and weather monitoring. Data is recorded at a user selectable rate ranging between 10 Hz to one sample per day. The B1100-1 can be programmed to start and stop at specific times each day. When connected via the USB to a personal computer, the B1100-1 appears as a standard mass storage device containing the comma delimited data files and user setup files. The commercial standard “AA” battery provides extended life operation suitable to long term data acquisition applications. The Voltcraft DL-121TH USB Temperature & Humidity Data Logger is a compact data logger with built-in lithium battery for recording 16,000 temperature and 16,000 humidity measurement values. The measuring data is recorded automatically at adjustable intervals from 2 s up to 24 hours. This enables data recording over several years. The saved measurement values can be read out via a USB port and graphically displayed using the accompanying software, or exported to other software applications for further processing. This thumb-sized Swiss Quality MSR145 data logger records over 2 000 000 measured values – with an optional microSD card, even over a billion measured values – and is ideal for long-term measurements. It is capable of simultaneously measuring and recording a variety of measures such as temperature, humidity, pressure, 3-axis acceleration and light. 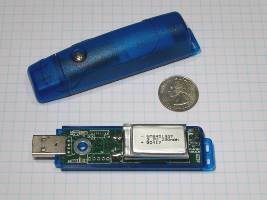 All measured values can be rapidly transferred to a PC or laptop via the USB interface or microSD card for data analysis purposes. With a few clicks you are able to select and request a no-obligation quotation of your desired MSR145. Select the housing and the corresponding battery. Do you require 2 or 4 analogue inputs? Would you like to expand the memory capacity of your MSR145 to over 1 billion measured values? Contact us for prices and delivery terms! General technical data on the MSR145.